XO affiliate and Roc Nation signee Belly continues to expand his following with each new release. Hot off his buzzing single “Might Not” with The Weeknd, the hitmaker has dropped his brand new project, Another Day in Paradise. 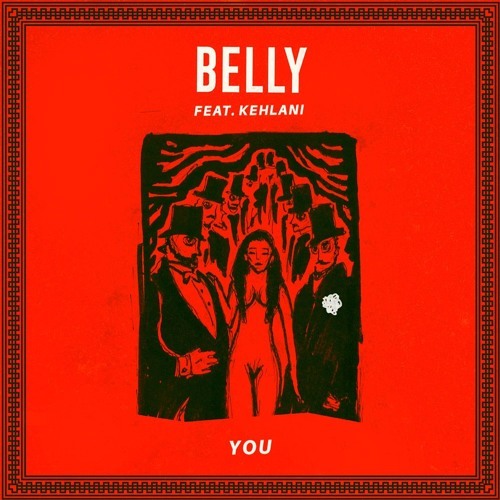 One of the standout features comes from Tsunami leader Kehlani, who joins the rapper/singer/songwriter on the infectious and bombastic “You.” The two duet together by penning heartfelt verses about their new-found, and controlling feelings of love for one another. i own a similar one and i waas just wondering iff you get a lot of sрam feedback? If so how dο you prevent іt, any рlugin oг anything you can recommend? I get so muϲh lately it’s driving me mad so any assistance is very mսchh appreciated. Hello Jona, do you mean spam Comments?